Are You Currently a PowerLend Customer? -- Are You Currently a PowerLend Customer? --No, But I've Got A QuestionNo, But I've Submitted an ApplicationYes. 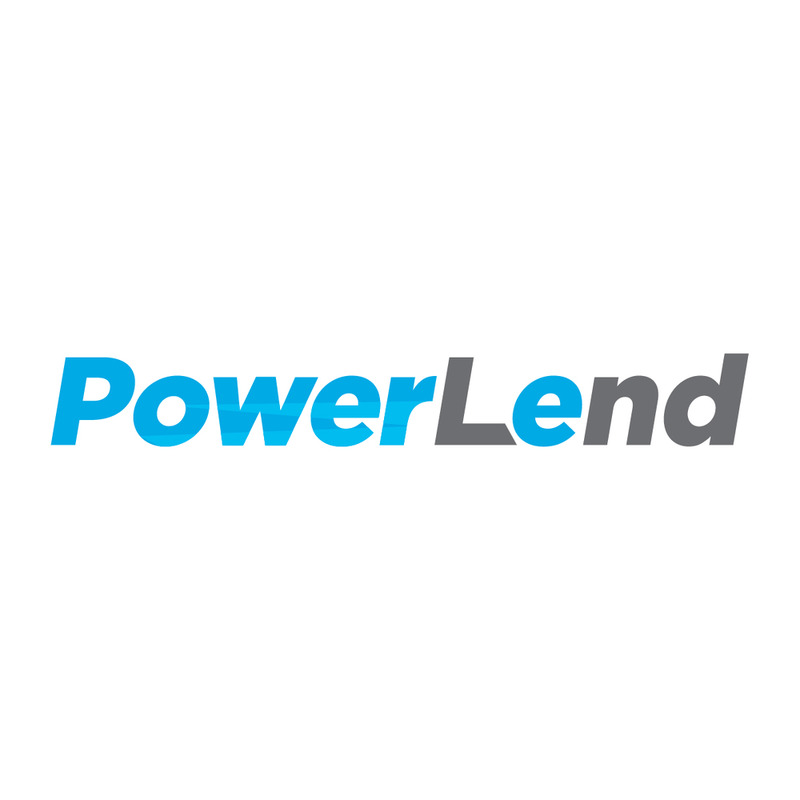 I've Currently Got a PowerLend Loan.Yes. I Used To Have a PowerLend Loan. Call us at +1 (877) 983-8800. PowerLend gets you the money you need when you need it most.